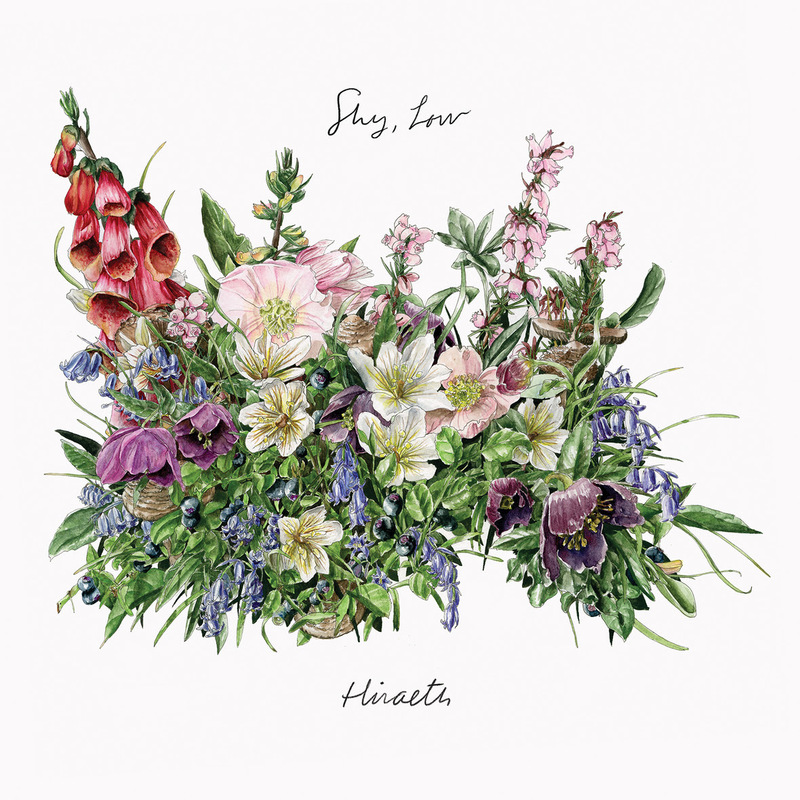 Shy, Low Releasing Sophomore LP ‘Hiraeth’ on Nov 13; New Song Premiering on Gold Flake Paint – Ouch That Hertz! Richmond, VA post-rock outfit Shy, Low is premiering a new song today on Gold Flake Paint. The track “Algos” appears on the band’s sophomore LP Hiraeth, out on limited edition vinyl, CD, and at digital retailers everywhere, on November 13th via Spartan Records. Hiraeth is available for pre-order now via Spartan Records.